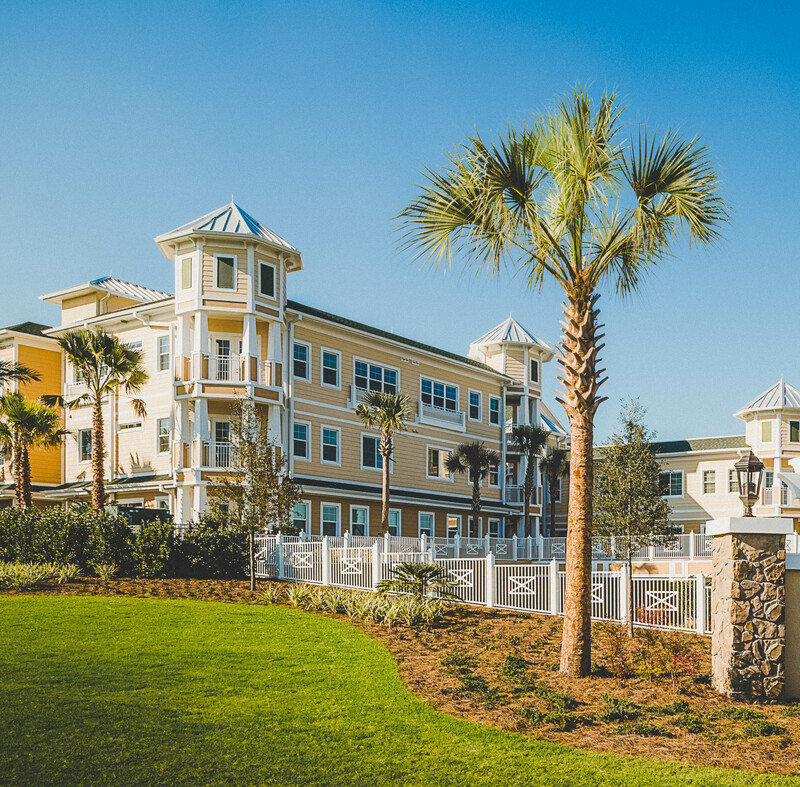 We have experience in ground-up developments as well as redeveloping and re-positioning commercial retail and office, multi-family, senior assisted living, memory care, and residential subdivision properties into their highest and best use, in high barrier-to-entry markets. We seek to identify opportunities and inefficiencies within a given real estate market through an extensive network of real estate professionals, property owners, lenders and municipal officials. Once identified, we will design and execute a strategy to acquire, redevelop, stabilize, and refinance out initial partner/investor equity. Our ability to appraise an asset’s intrinsic value, or its highest and best use, is fundamental to our firm’s success. We are continuously seeking new commercial, hotel, retail, office, senior assisted living and memory care, student housing, and mixed-use development opportunities in the Southeast Region. For these, we will consider partnerships or joint ventures with landowners or local developers.